Botanical synonyms Ferula gummosa Boiss., Ferula erubescens Boiss. Color/Consistency Colorless to pale olive yellow liquid, A viscous. Aromatic Summary / Note / Strength of Aroma A top note with a medium aroma, Galbanum Essential Oil possesses an intensely fresh, green leafy odor with a dry, bark-like back note. Galbanum oil's capabilities did not take a long time to get noticed, with ancient civilizations putting this oil to use long ago. 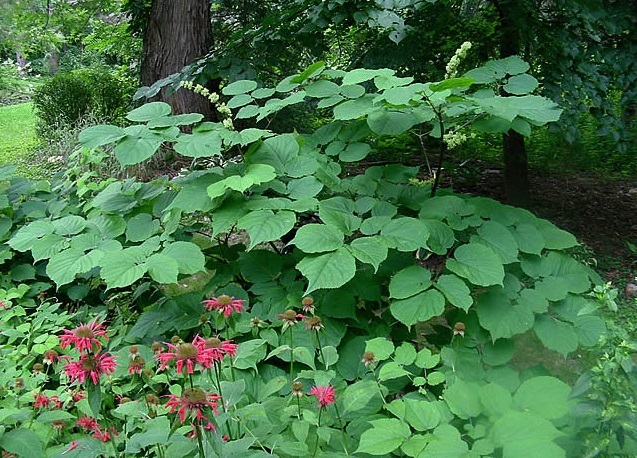 The Roman and Greek civilizations used it in incense sticks, bath water and cosmetics like balms and perfume. Meanwhile, the Egyptians used it for incense and cosmetics, as well as for embalming the dead. Some of these uses still continue today. 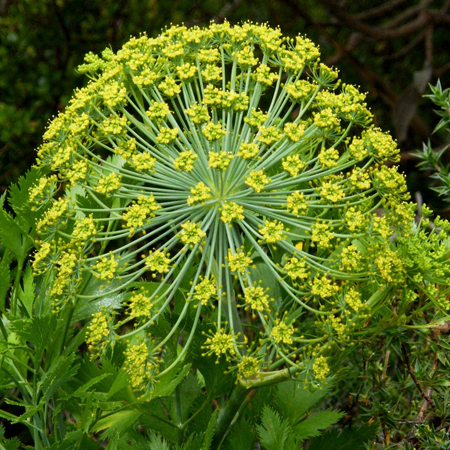 Galbanum oil is mainly used medicinally. 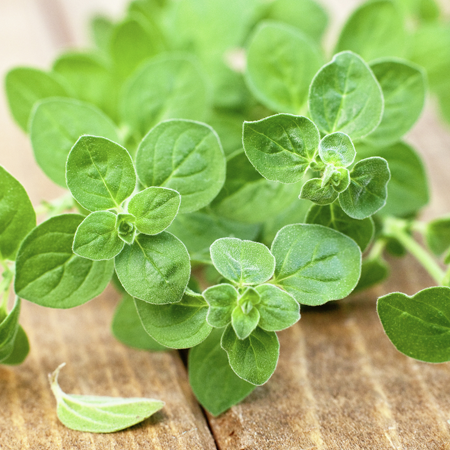 If you have wounds, boils, or scars from acne, pimples or pox, this essential oil can help with the healing process. 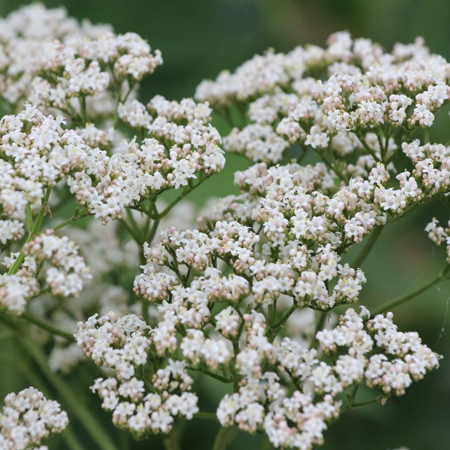 If you have spasms, galbanum oil may provide a relaxing effect to your muscles. If you feel like your skin needs an additional boost, galbanum oil can help rejuvenate and give it a younger look. It uplifts sagging skin and removes wrinkles, stretch marks and fat cracks. It's also used as an ingredient for cosmetics and perfumes. In the summer, gatherers roam the desert regions where tall stalks of the plant grow, exposing the bulbs and making incisions in them. Two weeks later they retrace their route to harvest the gum and make another incision in each bulb for a second harvest. The Galbanum harvest, which historically ranged from 100 to 150 tons per year, was disrupted in the nineteen-eighties and now totals 50 to 60 tons per year. No obvious threats have been found. Still, it should not be used indiscriminately or in very heavy dosages. Hazards Skin sensitization if oxidized. Cautions Old or oxidized oils should be avoided. Because of its combined a-pinene, d-3-carene and (þ)-limonene content we recommend that oxidation of galbanum oil is avoided by storage in a dark, airtight container in a refrigerator. The addition of an antioxidant to preparations containing it is recommended. Adverse skin reactions: In a modifid Draize procedure on guinea pigs, galbanum oil was non-sensitizing when used at 20% in the challenge phase. Undiluted galbanumoil was slightly irritating to rabbits; tested at 4% on 25 volunteers it was neither irritating nor sensitizing. Autoxidation products of a-pinene, d-3-carene and (þ)-limonene can cause skin sensitization. 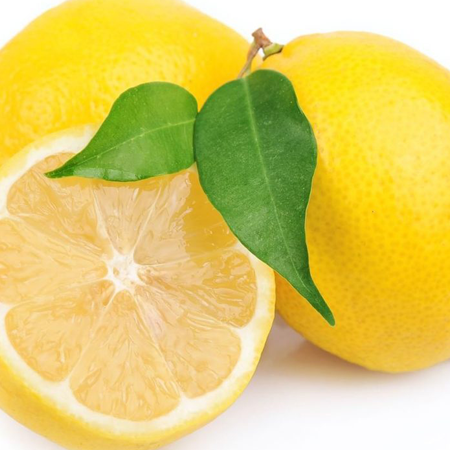 Reproductive toxicity The low reproductive toxicity of a-pinene, b-pinene, b-myrcene and (þ)-limonene suggests that galbanum oil is not hazardous in pregnancy. 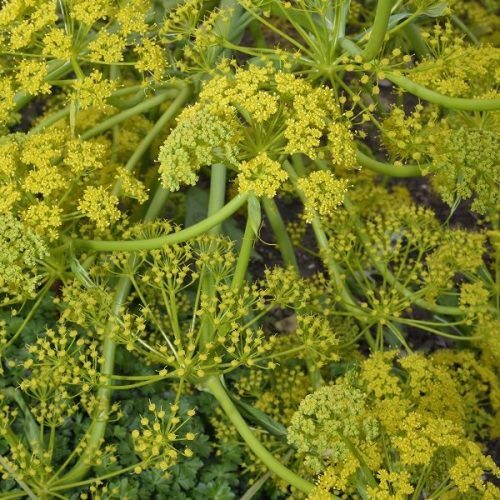 Acute toxicity Galbanum oil acute oral LD50 in rats >5 g/kg; acute dermal LD50 in rabbits >5 g/kg. 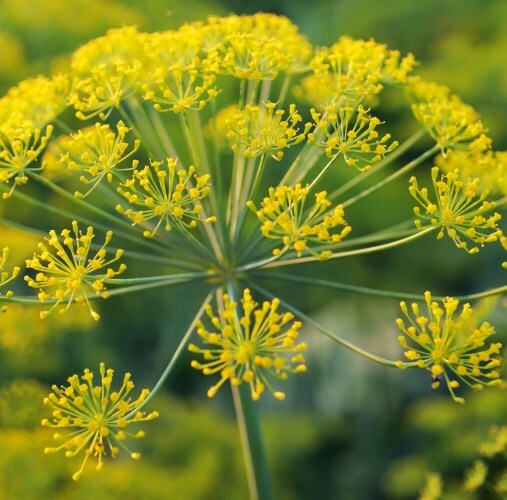 Carcinogenic/anticarcinogenic potential No information found for galbanum oil, but it contains no known carcinogens. (þ)-Limonene is anticarcinogenic. The oil does not age very rapidly, but when it does it tends to polymerize. The main producers are Iran and Turkey. 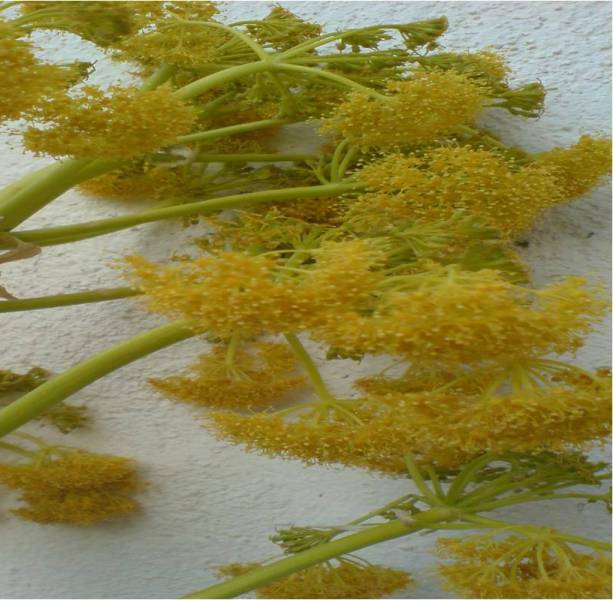 Galbanum oil may also derive from Ferula rubicaulis Boiss.